The Princess was escorted on a guided tour of one of the FTSE 250-listed multinational’s manufacturing sites in Doncaster, Yorkshire, by Polypipe chief executive Martin Payne, chief operating officer Glen Sabin and Polypipe Building Products managing director Cameron McLellan. Other dignitaries included Doncaster Central MP Dame Rosie Winterton and Andrew Coombe, Lord Lieutenant of South Yorkshire, who coordinated the event with Buckingham Palace to showcase the town’s business successes. The 85-minute visit included seeing Polypipe’s market-leading training and moulding facilities in action, and a talk on the history of the business and its sustainability objectives. Her Royal Highness also unveiled a plaque to commemorate her attendance before she was handed a bouquet of flowers by Mr McLellan’s daughters, Charlotte, aged 12 and eight-year-old Isabelle. Mr Payne added that the visit further strengthens Doncaster’s reputation as a blossoming hub of enterprise. 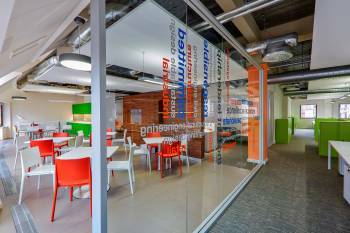 “Doncaster has developed a thriving business community and we are incredibly proud to be a part of the town’s progress,” he said. It was the 31st time a royal has visited Doncaster since the turn of the century, including in 2007 when the Prince of Wales met victims and emergency services staff affected by the devastating flooding across South Yorkshire. The Princess Royal is a regular visitor to Doncaster, having made an annual trip over the last four years. 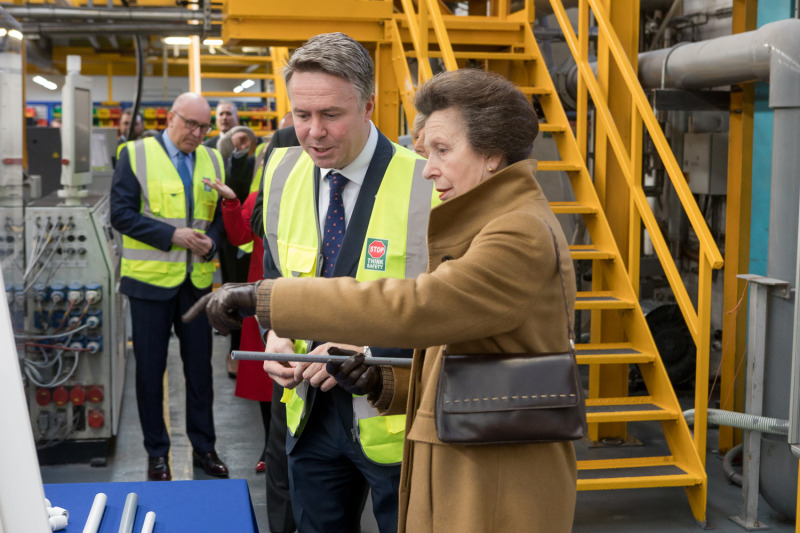 Dame Rosie said: “I am delighted that Her Royal Highness the Princess Royal is visiting Polypipe, one of Doncaster’s most successful companies. “I am especially pleased that she will be meeting not only staff but also learners and apprentices – the workforce of the future. Polypipe develops sustainable, engineered water management and climate management solutions for the built environment. 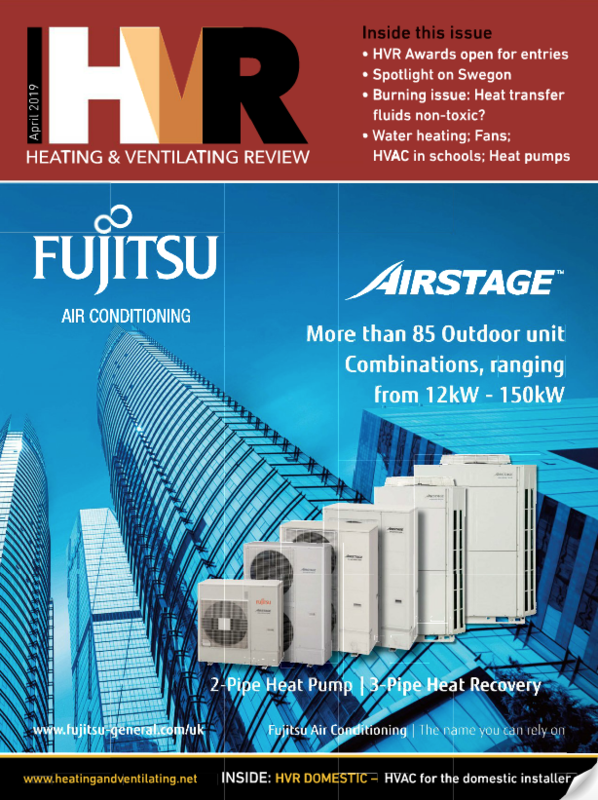 The company operates across 18 sites in the UK, Italy and the Middle East, employs over 3,000 staff with an annual turnover of more than £412million.